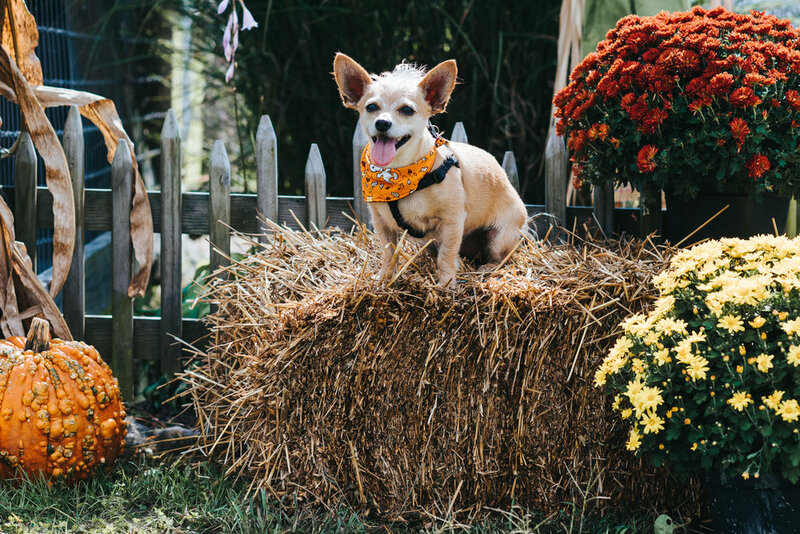 Another wonderful Barktoberfest is in the books! Every year the Blair County Dog Park throws this great event to welcome new members. There is great food, amazing prizes, and every year they have vendors that have a lot to offer our four legged friends such as reiki and massages. I had a blast and I think the park had a great turn out! If you missed out on this event but want to know more about the park, you can find more information via their Facebook Page and Website. Below are a few of my favorite photos from my day, but if you’d like to see all the photos please click here for the gallery.